I want to start with an apology for not having a new blog in a long time. I am really sorry, but as I’m sure all of you have experienced, sometimes life gets very hectic and we can’t make time for everything. I also want to apologize if you are someone who is waiting to be approved. I’ve mentioned it before, but to be approved you must provide your full mailing address and be located in the United States. I have a lot of applications with just a street but no city or state address….your book would never find you that way! Also, the website has been spammed with hundreds of fake profiles which really slows up the whole process. But even with all of that, there is so much going on! Kislev, the month of Hanukkah, is here! Hanukkah has something for everyone. For some, it evokes fun times with the family, opening presents, playing dreidel, and eating latkes and donuts. For others, it can evoke deep theological themes, such as fighting against assimilation, and the miraculous survival of the Jewish People against insurmountable odds, only possible with the help of Hashem, Master of the Universe. While to much of the world, Hanukkah is just seen as “Jewish Christmas”, that is really not the case at all. 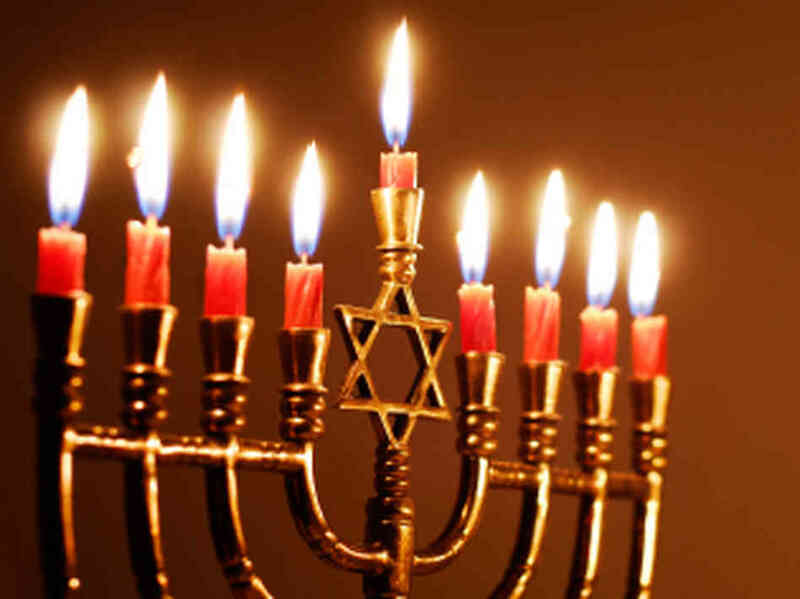 Hanukkah is the time when we can reflect on the courage and tenacity of the Jewish People. How did those Maccabees find the strength and courage to take on the invincible Greek Empire? Why is it so upsetting to people when Torah observant Jews refuse to abandon their way of life and just blend in to society? These issues were relevant thousands of years ago and are absolutely just as relevant today! May we all continue to grow in wisdom through the eternal Torah, and remain as steadfast as the Maccabees against all of the forces, both internal and external, that threaten to destroy us.